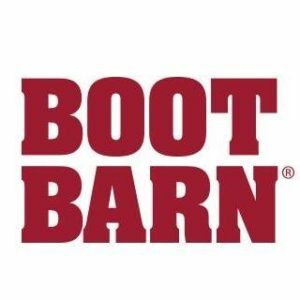 Our member spotlight today is on Boot Barn, located at 327 S. Wheeler St. Whether it’s boots or clothing, western or work wear, or something more, go by to see all the latest styles. They can outfit you from head to toe!